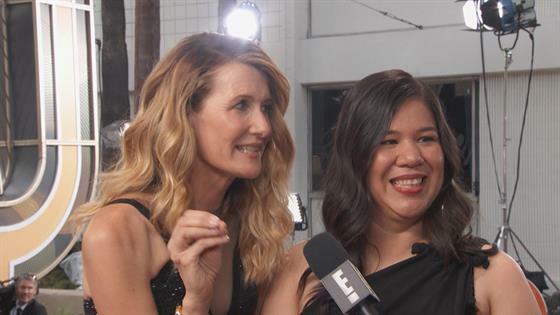 Laura Dern & Oscar Isaac Became Friends on "Star Wars"
How Laura Dern & Oscar Isaac Became Friends on "Star Wars"
Laura Dern Says We Need to Focus on Abuse of Power"
Laura Dern Says We Need to End "Abuse of Power"
"Big Little Lies" Stars Really Want Season 2! 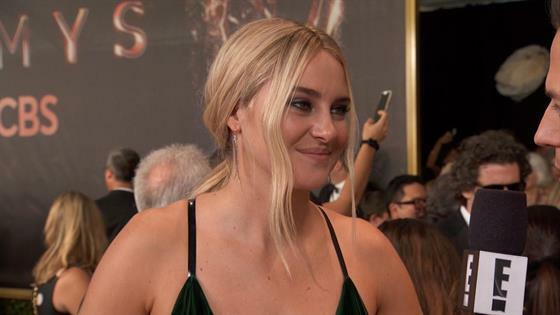 Could Big Little Lies Season 3 Happen? Zendaya Is the Greatest Style Show-Woman of the Week!